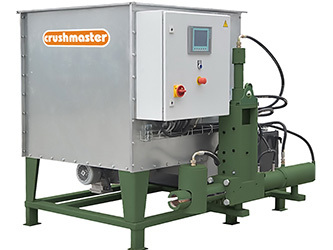 U Series briquetting presses are designed for briquetting wood shavings, saw dust and other waste. Through this operation not only storage and transport costs will be reduces, but the final product-briquettes are a valuable fuel. Depending on the throughput and material, the briquetting presses can be individually adapted to various tasks.